On August 30, a grand igniting ceremony was held at Cummins East Asia R&D Center to mark the first ignition of the new generation of Dongfeng Cummins ISZ engine which meets National VI Emission Standards. Dr. Peng Lixin, Vice President of Cummins, ignited the new engine in person. According to Dongfeng Cummins, the new engine is scheduled to enter the commercial market in 2019. 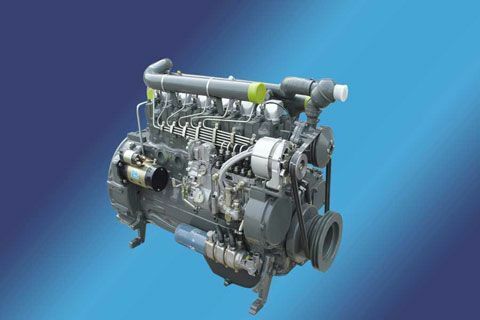 Compared with other Dongfeng Cummins engines which also meet National VI Emission Standards, the new product has made a host of innovations and upgrading, ushering a brand new era for heavy-duty diesel engines. “Jointly developed by Cummins East Asia R&D Center, Cummins USA and Dongfeng Cummins, the new generation of Dongfeng Cummins ISZ engine is the most technologically advanced engine product in China”, says Liu Zhili, Deputy General Manager of Dongfeng Cummins. Specifically, five features of the new products stand out. 1) The new engine is equipped with the state-of-art system integration technology. 26 experts from Cummins R&D Centers across the globe have participated in the design and development of the product. 2) The new engine boasts the largest torque and the highest power, making it an ideal choice for heavy-duty trucks. 3) Customers special needs and requirements, especially the engine’s power performance, fuel economy and safety standards, have been taken into serious consideration. In addition, Dongfeng Cummins has not only made great efforts to cut down the noise level of its engine, but also tried its best to optimize its sound quality. 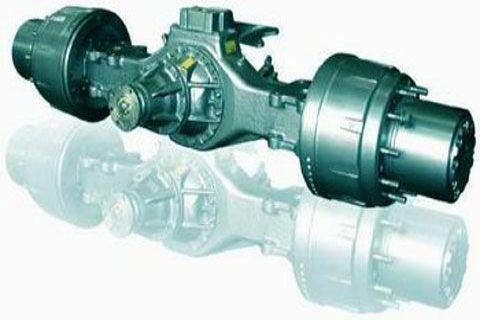 4) As the new engine adopts integrated design, it is convenient for customers to conduct maintenance and repair work. Moreover, it helps to cut its production and operation costs. 5) The new engine also adopts a host of technological breakthroughs that have been made in Cummins US Super Truck Project. 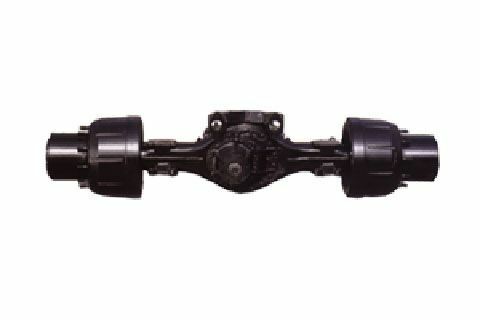 Its overhead camshaft and low friction system have helped to cut the engine’s fuel consumption to the minimum. 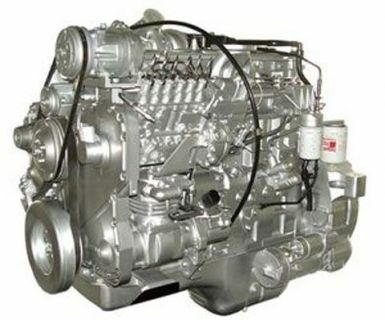 To date, Dongfeng Cummins ISZ series engine products have already gained wide recognition both at home and abroad. Strictly in line with the design standards of Cummins engines in North American market, ISZ series engine products are the company’s new blockbusters in recent years. Achieving strong power performance and high reliability, ISZ engines have become the very first choice for many customers since its debut ten years ago.